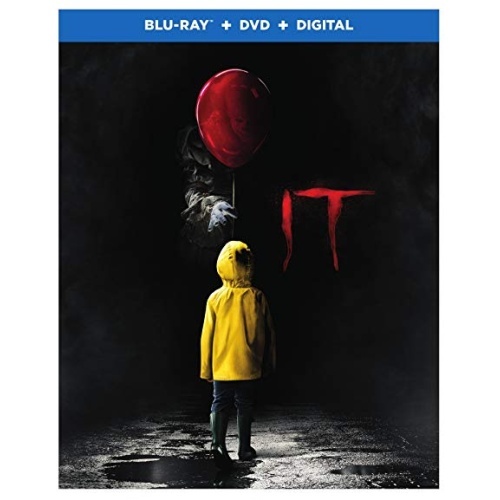 Annabelle: Creation was unleashed by Warner Home Video on Blu-ray Disc on October 24th, 2017. Gary Dauberman wrote the screenplay for this supernatural horror film. 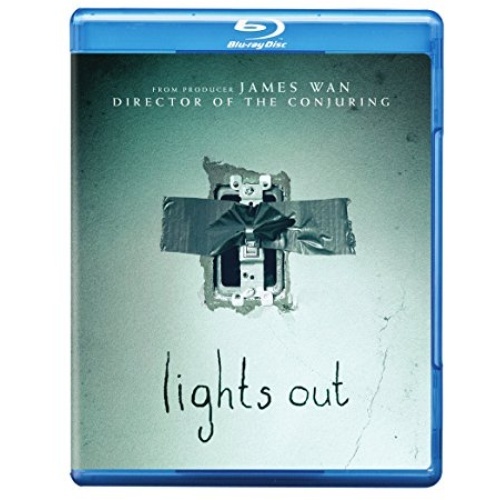 It is a prequel to Annabelle, and the fourth installment in The Conjuring series. The movie is effectively the origin story for the possessed Annabelle doll. 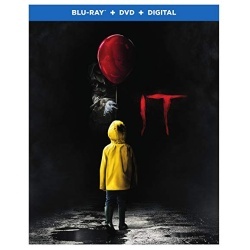 The film has grossed over $304 million worldwide against a $15M budget. Be sure to watch for the upcoming Lionsgate Home Entertainment Blu-ray release Green Room – on Blu-ray Disc July 12th, 2016. 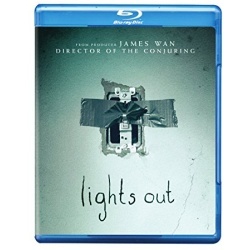 This psychological horror thriller was written by Jeremy Saulnier. The story features a punk band who find themselves under threat from neo-Nazi skinheads after witnessing a murder. 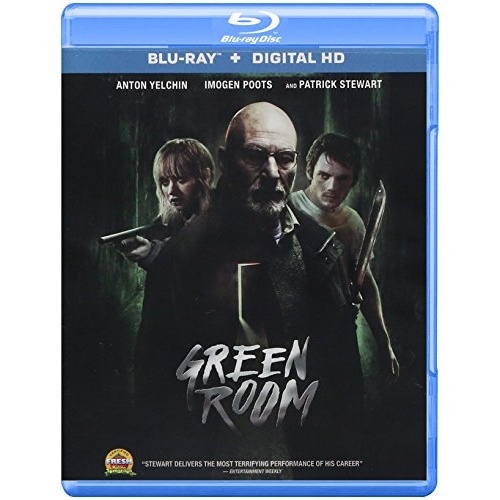 The cast includes Anton Yelchin, Imogen Poots, Patrick Stewart, Alia Shawkat, Joe Cole, Callum Turner and Mark Webber. Pride + Prejudice + Zombies has been announced by Sony Pictures Home Entertainment for release on Blu-ray and Ultra HD May 31st, 2016. 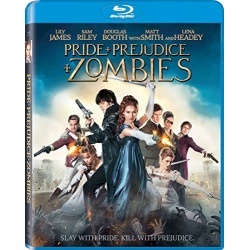 This comedy horror is based on the Pride and Prejudice and Zombies by Seth Grahame-Smith, that in turn parodies the 1813 Jane Austen novel Pride and Prejudice. The cast includes Lily James, Sam Riley, Jack Huston, Bella Heathcote, Douglas Booth, Matt Smith, Charles Dance and Lena Headey. Be sure to watch for the upcoming Universal Studios Home Entertainment Blu-ray release for the Jaws sequels Jaws 2, Jaws 3 and Jaws: The Revenge – on Blu-ray Disc June 14th, 2016. Roy Scheider returns in Jaws 2 as Police Chief Martin Brody, who must deal with another great white shark terrorizing the waters of Amity Island. The film’s tagline ‘Just when you thought it was safe to go back in the water’ has become one of the most familiar in film history. The Victor Frankenstein Blu-ray has been announced by Fox Home Entertainment, for release on Blu-ray Disc March 8th, 2016. This science fiction horror is based on contemporary adaptations of Mary Shelley’s novel Frankenstein. The screenplay was written by Max Landis, retelling the story from Igor’s perspective. 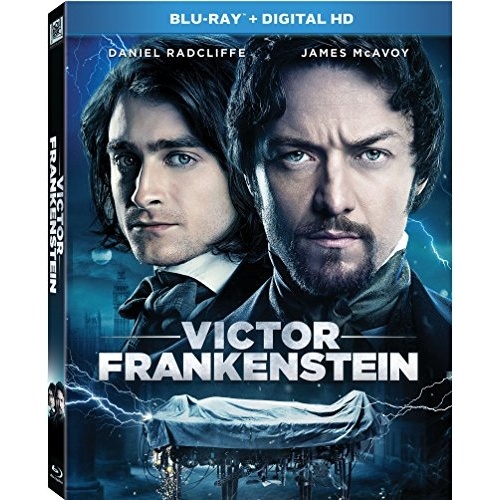 It follows the assistant’s dark origins, and his redemption in friendship with the young medical student Victor Frankenstein. 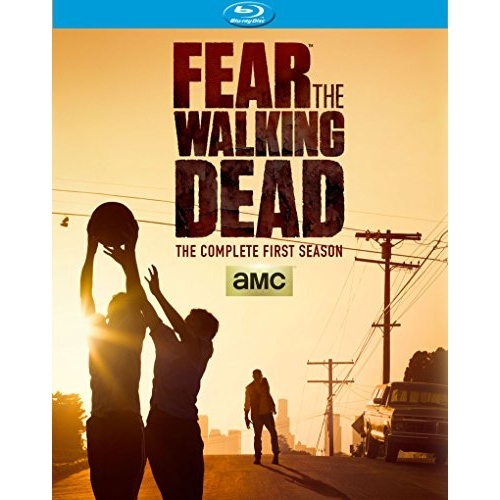 Be sure to watch for the upcoming Anchor Bay Entertainment Blu-ray release Fear the Walking Dead: The Complete First Season – on Blu-ray Disc December 1st, 2015. This horror drama television series was created by Robert Kirkman and Dave Erickson that started airing on AMC in August 2015. The show is a companion series and prequel to The Walking Dead, which is based on the comic book series of the same name by Robert Kirkman, Tony Moore, and Charlie Adlard.